In addition to peanut butter, banana and bacon sandwiches, Elvis left behind the legacy of helping the USS Arizona Memorial in Hawaii. 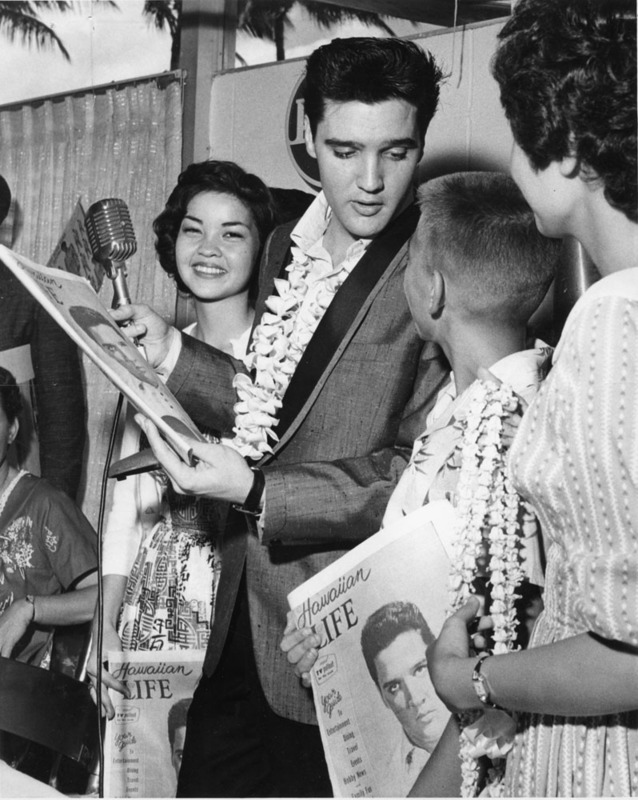 In March 1961, Elvis played a concert in Hawaii to support the building of the memorial, which raised $64,000. Fans of the King continued to support the cause after his death. More than 50 years later, the memorial is in need of close to $700,000 of renovations and Elvis fans are stepping up again. Pacific Historic Parks have teamed up with Elvis Presley Enterprises to raise money for the improvements, local television station KHON reported. The renovations include new floors and adding names to the Shrine Wall, Jennifer Ujimori from Pacific History Parks told KHON. Pacific Historic Parks is scheduled to receive a check from an Elvis Presley fan club in August at an event in Graceland, according to KHON. The memorial is also expecting to host about 750 Presley fans in January. A special event at the memorial is in the works to say thanks to fans for the help over the years. “We just want to make it something memorable for them and their visit and to show them what Elvis did,” Ujimori added.